"Sorry, this is a dead end." 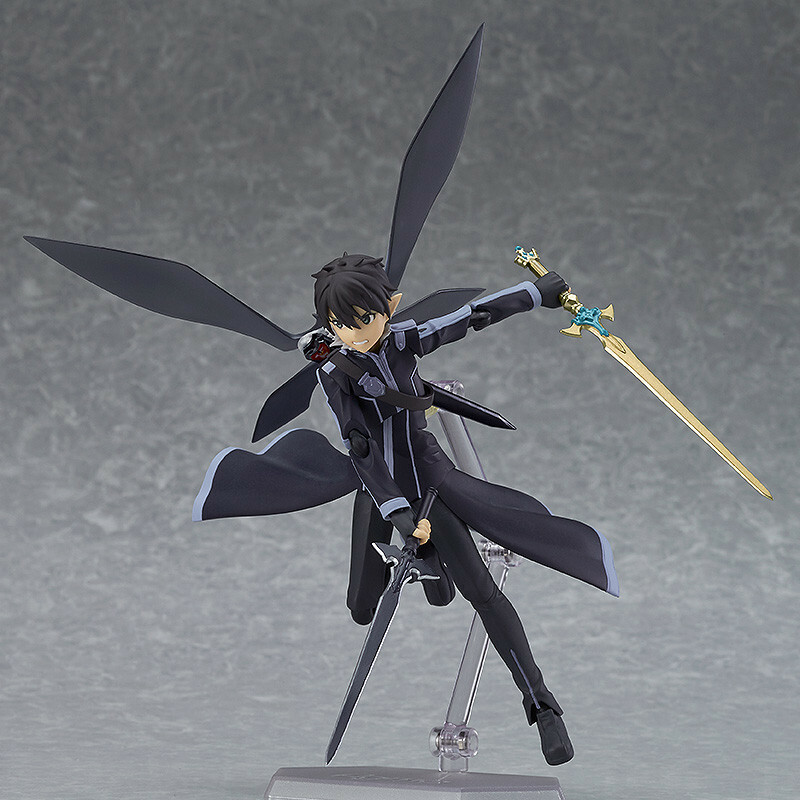 From the anime series 'Sword Art Online II' comes a figma of 'Kirito' in his Spriggan appearance from ALfheim Online! 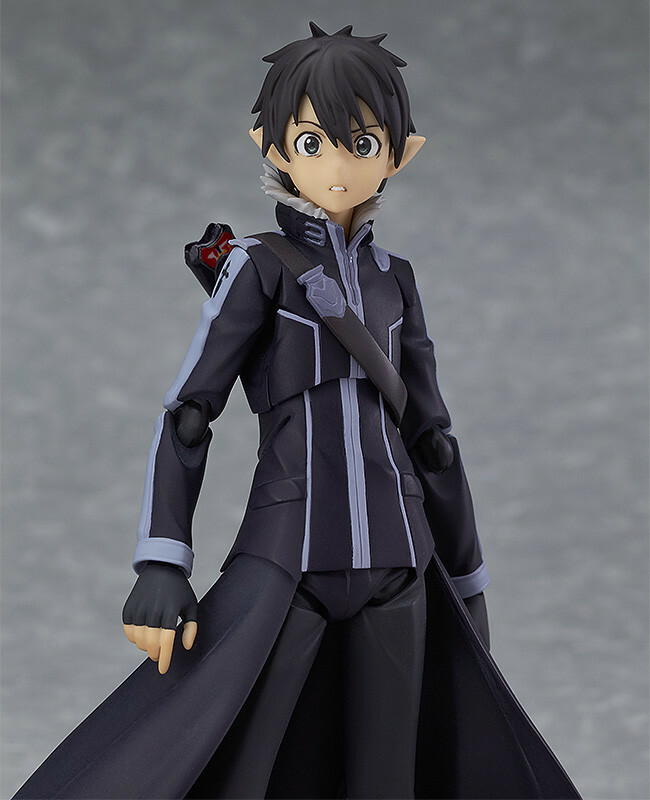 He comes with three expressions including a grinning face, a face with clenched teeth and a surprised face. 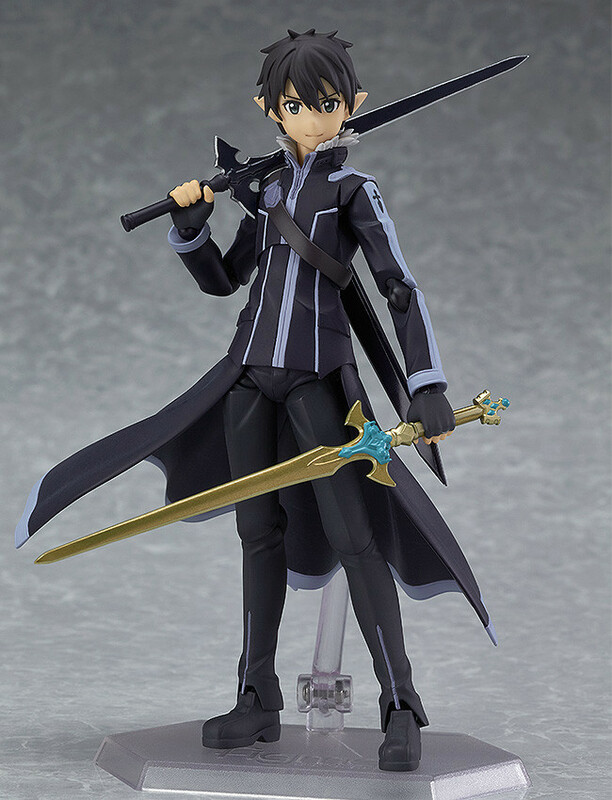 His black single-handed sword as well as the legendary weapon Excalibur are both included for him to wield. The articulated wings can be attached and removed from his back. 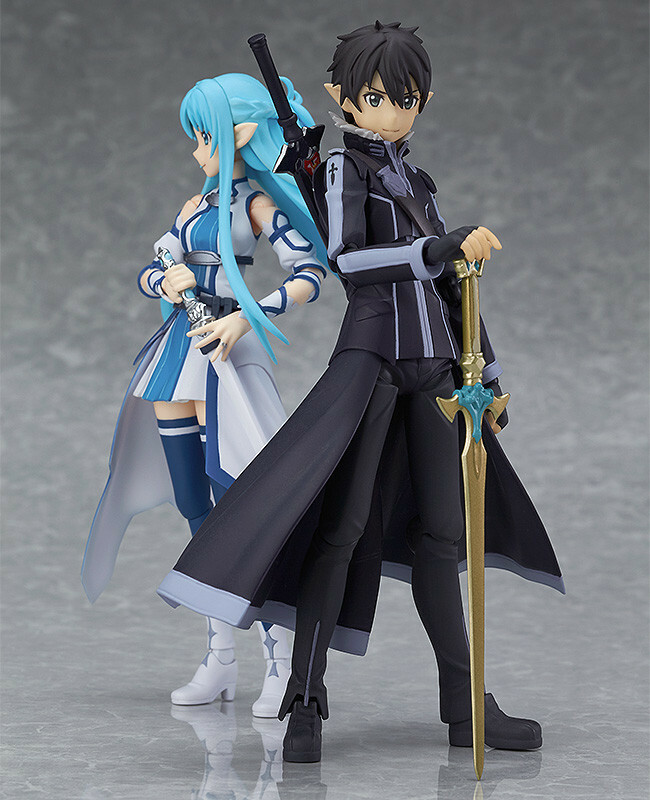 Preorders will be open from 15th March 2016 (Tue) from 12:00JST until 13th April 2016 (Wed) at 21:00JST. 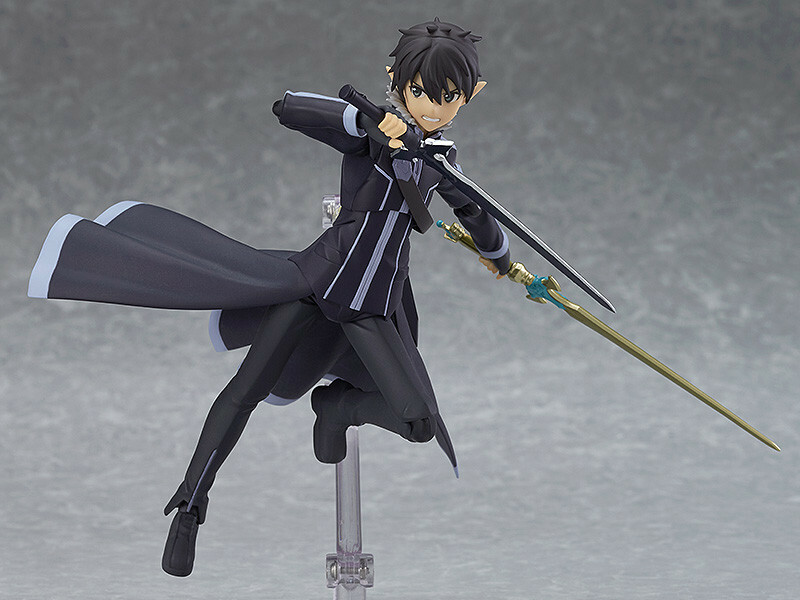 Preorders of figma Kirito: ALO ver. 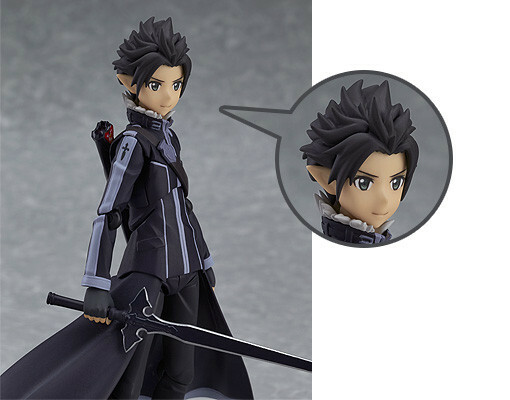 from the GOOD SMILE ONLINE SHOP will include an Alternate Head Part as a bonus!